Oh it's about time. 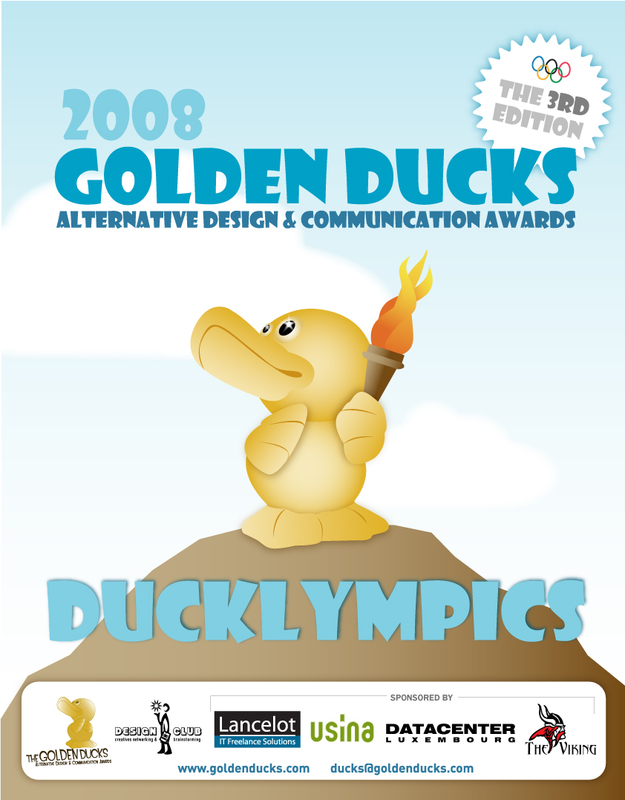 Well, apparently it was three years ago when The Golden Ducks were launched. 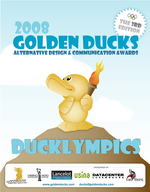 The Golden Ducks honor the weird, the strange, the head scratchers in advertising. 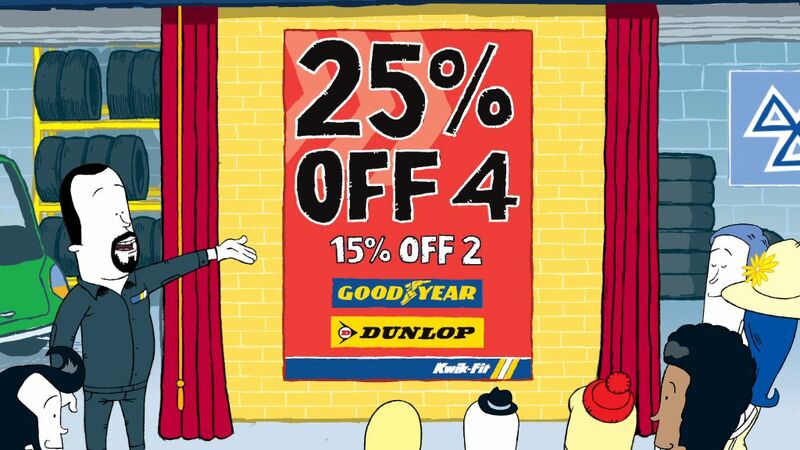 The ads that make you go, "Huh?" This year, the event has been expanded to included more categories such as the Decoy, The Duckling, The Quack and others. 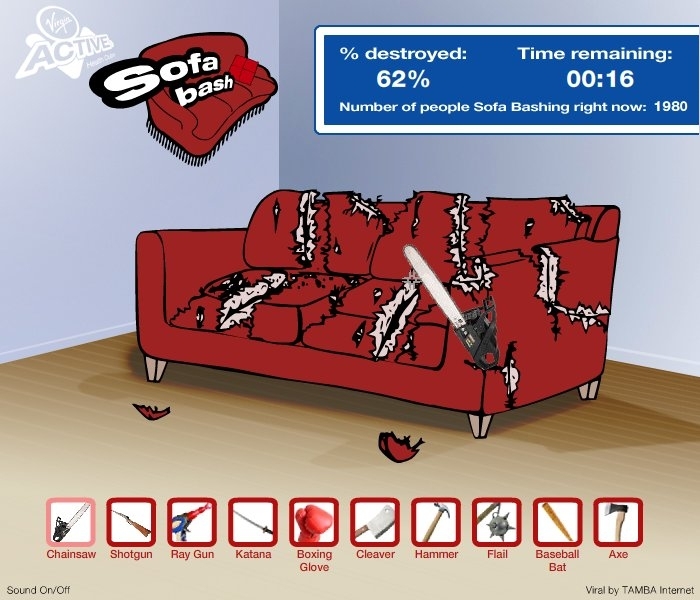 Here's the full list of awards which will be bestowed upon the creators of such ads that are, well, less than good. Ugh. Anything to get guys to drool. Oh wait, that's a good thing. We like to walk around with our jaw dropped to our knees and saliva drolling down our face like a Neanderthal who hasn't seen his cave hottie for over a year. Apparently, Clontarf Irish Whiskey knows guys are easy targets for this stuff and the latest drool-worthy tactic is the girl-on-girl kiss. That and a cute play on the phrase, "Kiss me, I'm Irish." We like is as we're sure many others will. However, Complex wonders just how well this might go over in the predominantly Catholic Irish culture. Sometimes even lowly coffee brands needs the occasional boost and that's what Indianapolis-based Young & Laramore did for Memphis-based Ugly Mug coffee as part of a complete re-branding. Focusing on coffee's true purpose, to dramatically kick your head into gear each morning, Y&L went bold. Very bold.